We look forward to having the opportunity to welcome you to our collection of vineyards in this Area of Outstanding Natural Beauty. Here is an introduction to the teams who are passionate about producing award-winning wines in the Surrey Hills. Fuelled by the passion of owners Mike and Hilary Wagstaff, and the love and care we show each and every one of our 62,000 vines, we are building on a tradition of winemaking and grape growing that has existed in the area for 30 years. Come and see us and find out how, as a small family-based team with big ambitions, we try to do things a little bit differently. .
We are a small family business, committed to producing the best possible wine. Mia and Graham, guardians of Chilworth Manor’s history, aim to make sure their wine tells the story of the Manor’s rich past in taste, look and feel. We have a dedicated vineyard team, led by John, and work closely with our winemaker Litmus Wines to achieve our distinct Chilworth quality, style and taste. Albury Vineyard was planted by Nick Wenman who had dreamed of owning a vineyard for 40 years. Key to their success is the vineyard's commitment to organic and biodynamic principles, together with excellent winemakers and talented vineyard managers - Alex (one of the few female vineyard managers in England) and Dominic. Albury is a family-run vineyard, with Nick's daughter Lucy now part of the team running marketing and events. 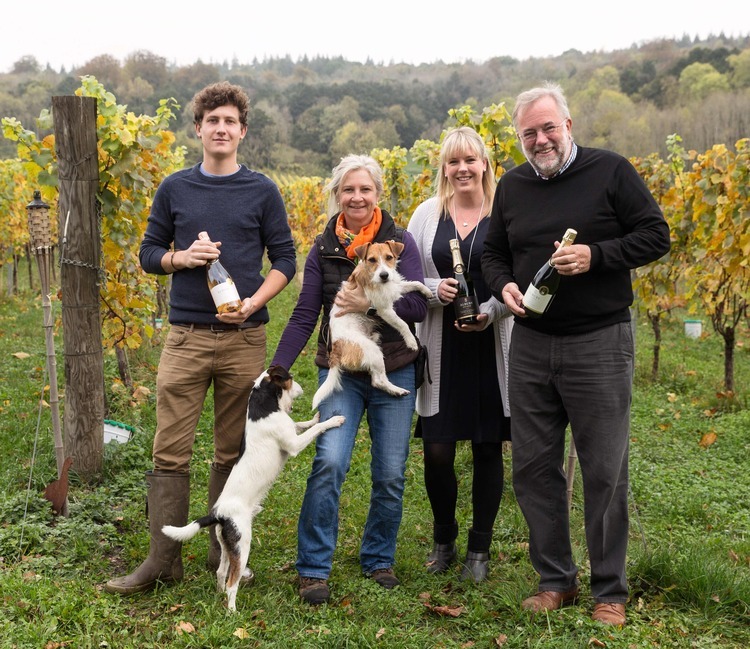 Sibylla and Bruce Tindale founded High Clandon Estate Vineyard in 2004 with the vision to create the Quintessence of English Sparkling Wines from the magical terroir of the Surrey Hills. 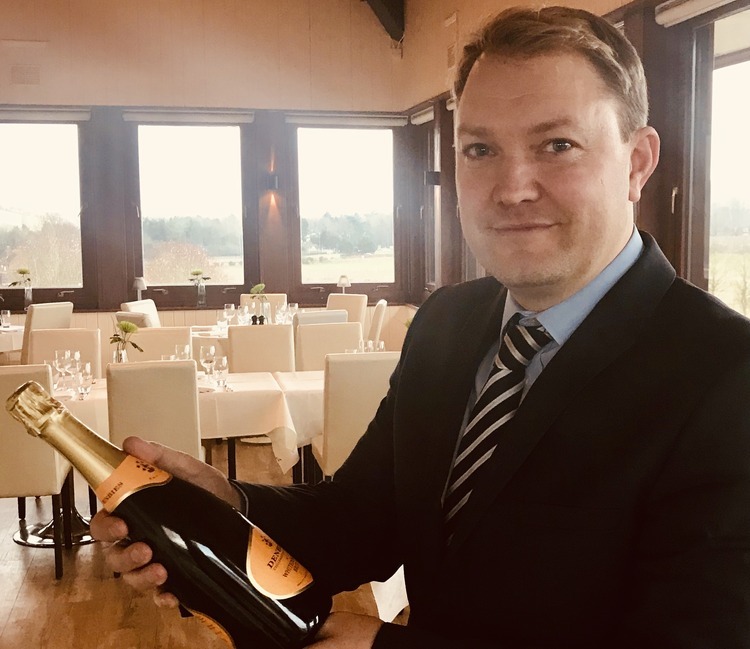 Their small hand-manicured vineyard produces exquisite multi-Gold awarded English Cuvées, crafted from the full flavoured, fully ripened berries of the traditional champagne cépages. They are also twice-over winners of IWC Cellar Door of the Year. ‘Quintessence’ is their name for an English champagne-style Cuvée. Denbies Wine Estate is privately owned by the White family and was founded by Sir Adrian White in 1986. CEO Christopher White has led the development of the vineyard and visitor-centre, with the expertise of viticulturalist Professor Ludmil Anguelov and highly-experienced chief winemaker John Worontschak.